Out of 11 providers, BNZ has come out on top in 2019 and has been awarded the inaugural title of Canstar Bank of the Year – Credit Cards. We caught up with Ross Jackson, BNZ Head of Cards & Payments to find out what is on the horizon for credit cards and how Kiwis can better use the plastic to manage their spending. What advice do you have for Kiwis who need to tackle some festive credit card debt? 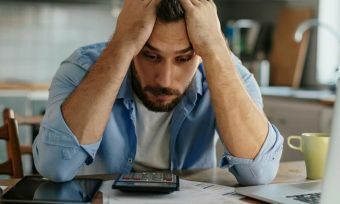 New Zealanders are getting savvier at managing their debt, but anyone who has a balance left over from Christmas has a few options. They could switch to a more suitable card, like one with a low interest rate or do a balance transfer. At BNZ, you can transfer a non-BNZ credit card balance to a Low Rate Mastercard and pay 0% p.a for 12 months on the transferred amount, which is a deal that’s hard to beat right now. A BNZ ‘financial health check’ conversation with one of our staff members can also help to identify ways both new and existing customers can be good with money. During the conversation our bankers will learn about the customers’ needs and financial goals and offer a solution that fits that unique situation, whether that’s a more suitable product or a budget which identifies places where you can save more money. What do credit card users need to be aware of with balance transfer credit cards? A balance transfer can be a great choice for customers wanting to pay off a credit card balance, but it’s important to be disciplined and have a plan for paying the entire amount during the low interest period. Everyday spending needs won’t stop during this period, so budget what you can afford to spend, but also try to maintain regular payments towards the transferred balance. An important feature to consider when you’re transferring a credit card balance is where your payments go to first. When you transfer a balance to a BNZ credit card, your payments go toward the highest interest balances first. That means payments you make go toward your new spending before the balance you’ve transferred over, meaning you can pay it off over time without any unpleasant surprises. What should New Zealanders consider when choosing a credit card to suit their spending? It depends on how frequently you intend to use your credit card and whether you plan to pay the balance at the end of each month. For many customers, a debit card can also be a good option as it has a lot of the advantages of a credit card (security, ability to shop online), but uses your money and not a credit limit to enable good discipline. 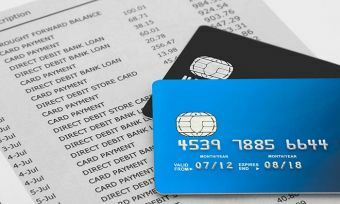 A credit card can be a good option for some of the larger purchases you need to make and if you plan to pay back the balance over a few months, then a low interest credit card like the Low Rate Mastercard is a good choice. This means that your interest costs are kept to a minimum. For customers planning to use a credit card occasionally, consider a lower fee card like BNZ Advantage Classic. A higher fee card may come with other features like higher reward earn rates or insurances, but if you plan to use the credit card only a few times a month, a low fee card makes sense. If you plan to do your everyday spending and pay it back each month (while taking advantage of the convenience and security of a credit card), then a rewards credit card could be a good option. The BNZ Advantage Visa Platinum offers the choice between Cash Rewards or Fly Buys points and is a great choice for people who love travelling, as you can use Fly Buys to travel almost anywhere in the world. Alternatively, you can choose Cash Rewards which can be saved towards future goals or used on anything you like. What trends do you see coming up in the future for credit card consumers? We anticipate continued improvements to technology that make payments more convenient for our customers and tools that give customers access to more information to help them manage their budgets. Using mobile phones for buying products and services and online spending will continue to grow, while Debit cards that can be used online will grow increasingly important to enable customers the ability to choose to use their own money anywhere, anytime without the need to use a credit form. When it comes to credit cards, BNZ is something of an all-rounder, with top performing products across a number of categories. 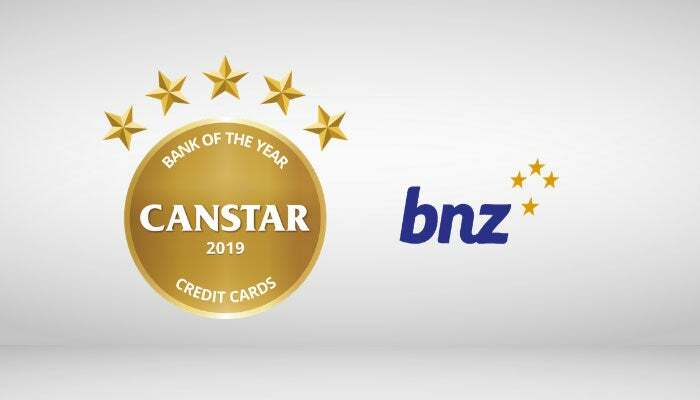 “BNZ has taken out Canstar’s inaugural title of Bank of the Year – Credit Cards due to their suite of credit cards consistently performing well for all consumer types that have been considered in Canstar’s Star Ratings,” Canstar NZ general manager Jose George says. BNZ’s Advantage Visa Platinum has been a standout performer in this year’s star ratings. Consumers can choose either a cash reward – at a rate of $1 for every $90 spent on the card – or 1 Fly Buys point for every $15 spent. The BNZ Advantage Visa Platinum credit card has a modest $90 annual fee (charged as a $45 half yearly fee) which means consumers, who spend more than $675 on the card every month with the cash reward option and pay the balance in full each month, will come out in front with a positive net reward return. 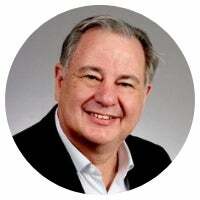 This benefit has led to the card receiving 5-stars for Outstanding Value in each of the spend profiles, Mr George says. BNZ’s Low Rate Mastercard has performed well within the Low Rate and Low Fee Canstar profiles. With an interest rate of 13.45% for purchases, this card is among the lowest in the market.